The Boxing Day sale at Columbia Sportswear Canada is shaping up to be one the best (and arguably, one of the most useful), but as with all good things, this one won’t be hanging around for very long and will be coming to an end on this Sunday, December 31st. During this sale, you’ll be able to save up to 25% off on almost everything in-store and online, which includes apparel, footwear, equipment and even accessories. One of my favourite deal-saving tips is to purchase all of your winter gear in the winter. It has never failed to save me a fancy penny or two, and in this Boxing Day sale at Columbia Sportswear, that motto has never held more true. 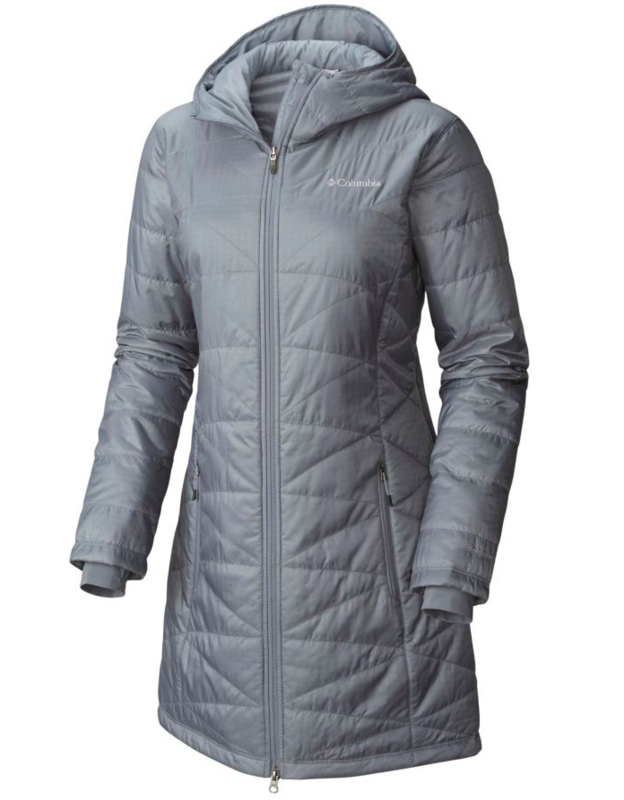 You can pick up fabulous winter jackets like this Plus Size Mighty Lite Hooded Women’s Jacket for just $139.90, though normally it would cost you $189.99. And for your feet, you could pull on a pair of these Heavenly Omni-Heat Insulated Lace Up Boots for just $127.50, though normally they’d cost $170. Columbia Sportswear will only be offering this Boxing Day sale until Sunday, December 31st 2017. Columbia Sportswear offers a flat-rate shipping fee of $7 per order. 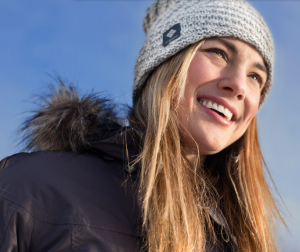 Click here to begin shopping at Columbia Sportswear Canada. Shop Boxing Week Canada 2013 at Columbia Sportswear! 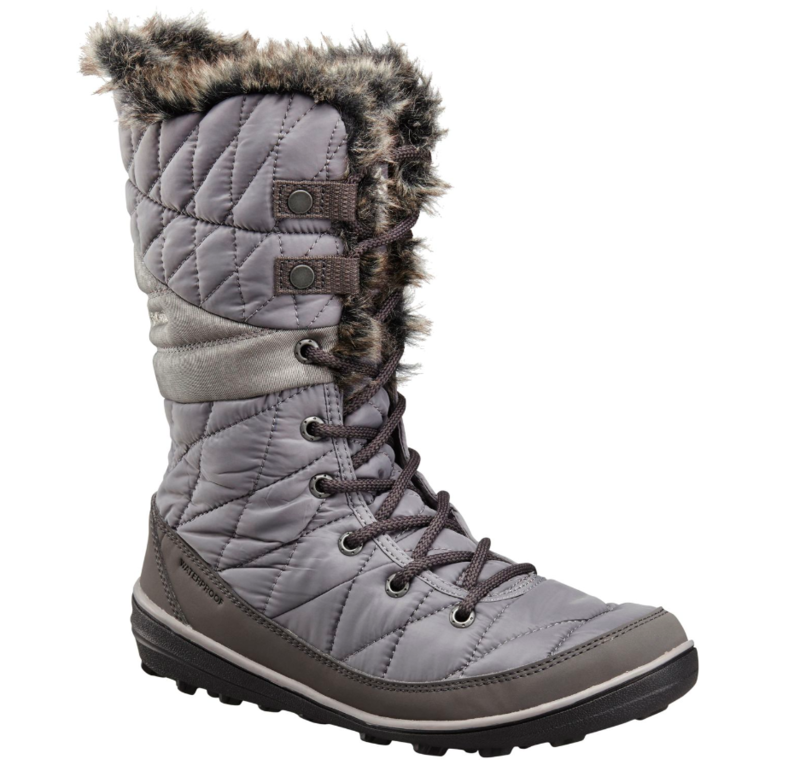 Save 30% on all winter accessories at Columbia Sportswear between December 20th and December 31st during their Boxing Week Sales 2013. Why spend the rest of winter cold in a low quality jacket when you could spend the same amount of money on a top-of-the-line winter jacket. Don't joke about down, and don't joke about this Boxing Week Sale! You won't want to miss it. Find the closest Columbia Sportswear Retailer near you here.